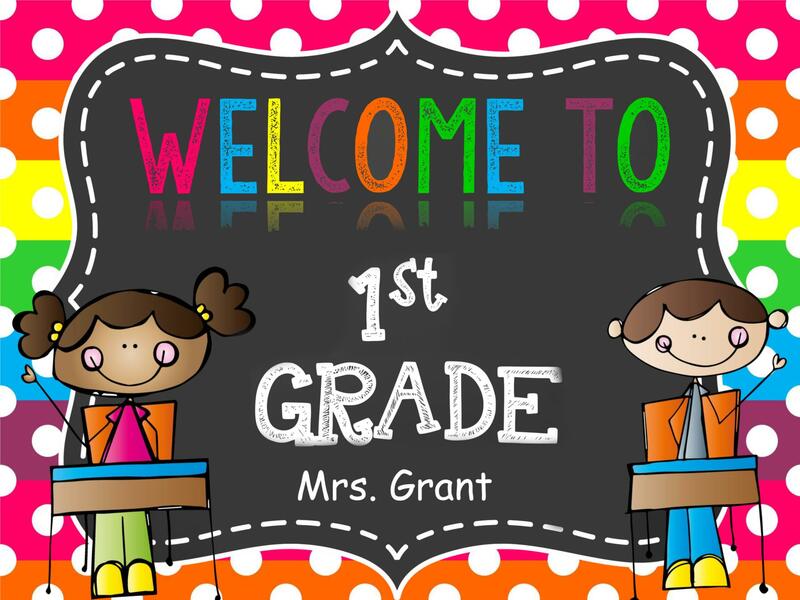 Let me take this opportunity to welcome you to First Grade! I am looking forward to an exciting and productive year. I would like to emphasize the importance of parental involvement in a student’s education. I feel that children thrive in school when parents and teachers work together as a team and keep the lines of communication open. I will be keeping in close touch with you all year long. I welcome your calls and messages. Please feel free to contact me at any time, and I will get back to you promptly.